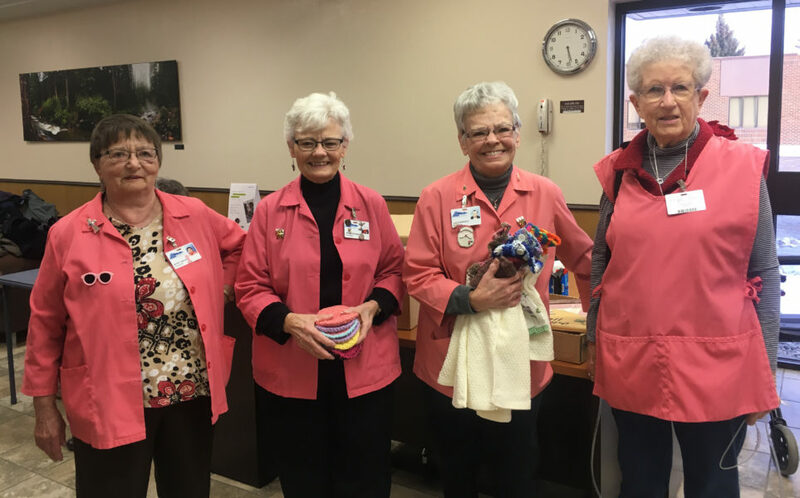 Ladies wearing pink jackets and men wearing red vests are a treasured sight at CMMC. 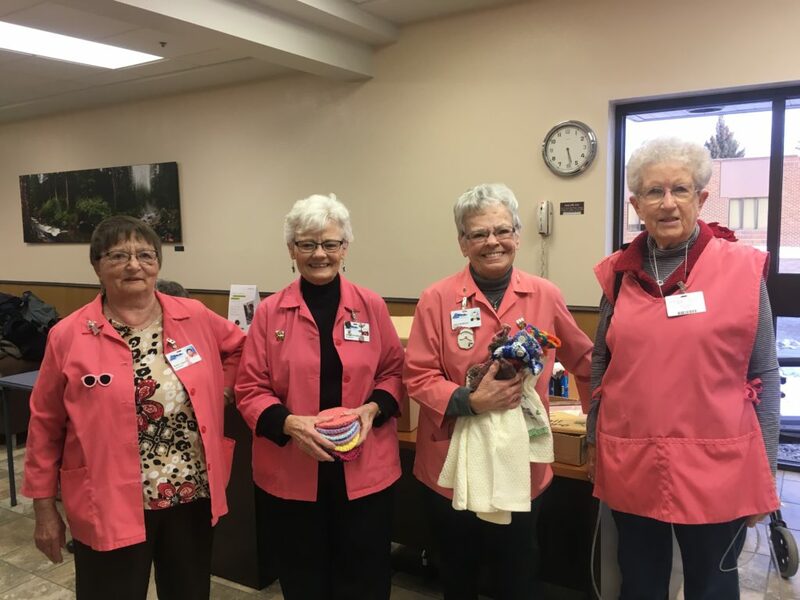 Whether they are manning the Gift Shop, baking cookies, knitting hats, delivering the mail or greeting our guests, the CMMC Auxiliary has been providing support in abundance since 1961. 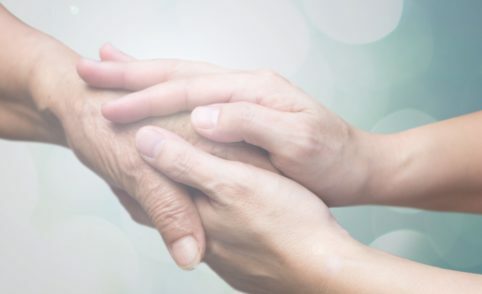 This esteemed group of individuals are always willing to provide assistance with any project and host countless fundraisers such as garage sales, book sales, bazaars and raffles. This year, with support from the Central Montana Foundation and CMMC, the Auxiliary was able to award $5,500 in scholarships to eleven local recipients. The Auxiliary approved over $8,400 in items on the CMMC facility wish list. These items included a Vascular/Fetal Doppler and Otoscope for the ER, Workout CDs for the Fitness Center, Vein Finder for the Lab, Vitals Monitor for the OR and Sensor Chair for the Acute Care area. These dedicated men and women logged over 5,000 volunteer hours in 2016-17 with 89 active members and 14 lifetime members. Thank you auxiliary members for your hard work and dedication to the mission and vision of CMMC!